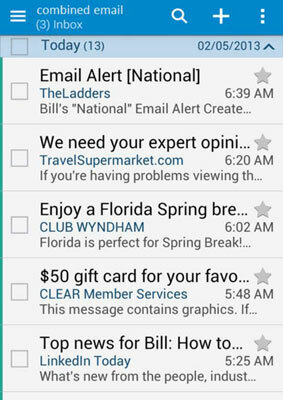 Your HTC One is set up to work with up to ten email accounts. If you have more than ten accounts, you might have too much going on in your life. No phone, not even the HTC One, can help you there! 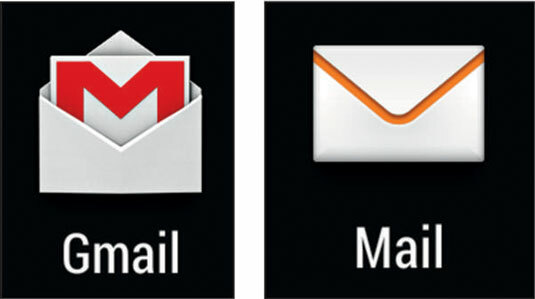 1To set up an email account other than Gmail to work with your phone, go to the Home screen. 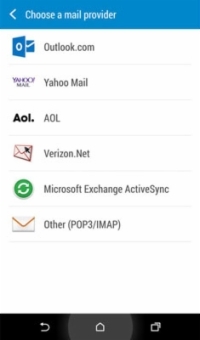 Look for the simple mail icon; it has an envelope icon on it. This is probably on your Home screen as one of the primary shortcuts just above the Device Function keys or in your application list. 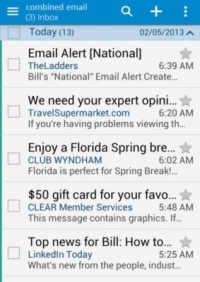 After you tell your phone all your emails, the first Email screen will have all your emails from all your email accounts. This allows you to look at all the messages. In addition, each account has its own inbox. You can choose which option works best for you. 2Tap the menu icon from the Email screen. This brings up a menu that looks like the one shown. This is a generic way to enter lots of kinds of email accounts. Tapping it brings up a screen that looks like the one shown. 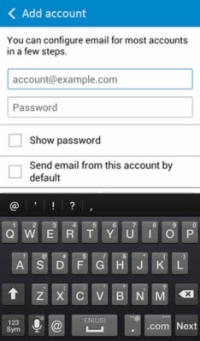 4Carefully enter your full email account name, and then enter your password in the second field. Your email address should include the full shebang, including the @ sign and everything that follows it. Enter your password correctly, being careful with capitalization if your email server is case sensitive (most are). If in doubt, select the option that lets you see your password. 5Decide whether you want this account to be your default email account. After you add multiple accounts to your phone, only one account can be your primary, or default, account. 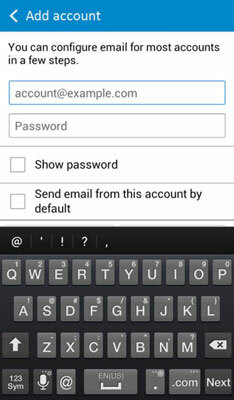 Although you can send an email from any of the accounts registered on your phone, you have to select one as the default. If you want this account to be the main account, select the Send Email from This Account by Default check box. If not, leave that option as it is. You see all kinds of options you can select. Just go with the default settings for now. If everything goes as planned, your phone and your email account will start chatting. 8Enter names for the new email account. You can always use the email address for the name, but choose something shorter, like Joe’s MSN or My Hotmail. You can see that the account is now registered on the phone. It worked! Check that everything has gone as planned and is set up to your liking. Go back to the Home screen, tap the email icon, open Settings, and tap Add Account.